One of the companies financing the controversial Russian Nord Stream 2 pipeline, Austria’s energy group OMV, is optimistic Denmark will approve the project next year and the new gas transport route will start operations in late 2019, RIA news agency reports. 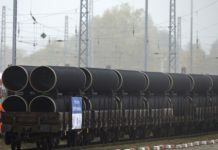 Poland and the United States have strongly opposed the pipeline, which will double the gas Russia can pump under the Baltic Sea to Germany, bypassing traditional routes via Ukraine. President Donald Trump has threatened to impose new sanctions that could hinder the project. With Germany’s support of the pipeline on one side and U.S. warnings on the other, Denmark has been caught up in the geopolitical conflict. 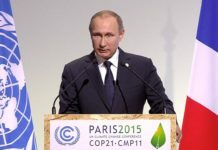 The country, whose waters the pipeline will pass through, passed a law a year ago allowing it to ban Nord Stream 2 from passing through on foreign policy grounds. “And that’s also going to happen in Denmark, therefore I am optimistic given the fact that the Nord Stream 1 pipeline was already approved in the Danish waters that we do have a very good chance to see that approval coming next year,” Seele said. 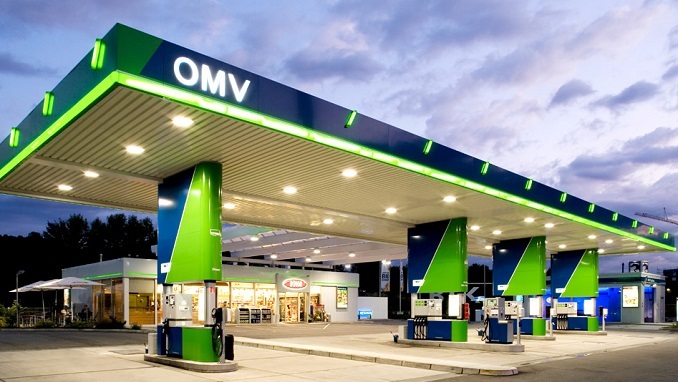 OMV has so far invested 531 million euros ($601.73 million) into the pipeline, which will have a capacity of 55 billion cubic meters (bcm), enough to supply around 52 million European households. Russia’s Gazprom is the sole shareholder in Nord Stream 2, shouldering 50 percent of the 9.5 billion euro bill. Gazprom’s Western partners are OMV along with Uniper, Wintershall, Shell, and Engie. Some 180 km of the planned 1,200 km-long pipeline has been laid and the project was developing on time and on budget, the OMV chief said, echoing a statement by Russia’s energy minister, who vowed earlier this month the project would be completed on time even if new sanctions are imposed on Moscow.